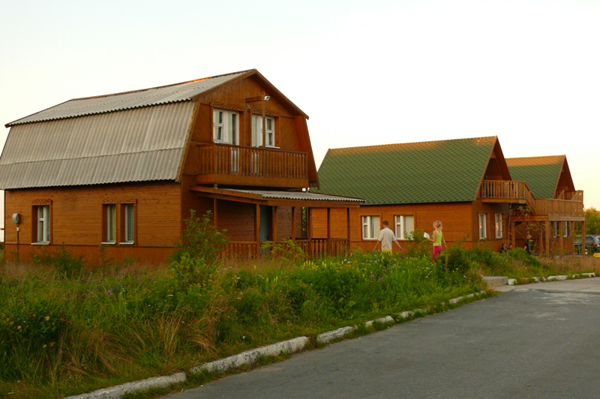 Location: This cozy hotel is situated 20 km from the Kem railway station in the settlement of Rabocheostrovsk on the shore of the White Sea. Hotel Facilities: café, parking lot. Rooms: 32 standard double rooms, 3 standard single rooms, 3 standard triple rooms, 3 (2-room) triple rooms, 22 comfort double rooms, 3 comfort single rooms, 3 comfort triple rooms, 2 suites.